Bellas has established himself with this album as a genre of his own. George Bellas belongs to the elite group of guitarists who truly entertain the listener with their instrumental albums. In terms of notes played on this album, this is extremely good value and he keeps a good proportion of the wage bill, playing all guitar, bass and keyboard parts. With his astonishing take on the neo-classical genre, the opener gives a nod to 'Flight Of The Bumblebee' before launching into the meatier 'Dimension Portal' containing a relentless motif. The songs do have strong melodies throughout with 'Fabric Of Space And Time' standing out with its more standard rock feel, but with the unworldly soloing of Bellas and the superb drumming of Marco Minnemann doing so much more than just keeping time. Like on Steve Vai's albums, the seventh track is more of a laidback melodic ballad (if an instrumental can be called that). Simply called 'Curosity', this is the most commercial track on the album and has an unforgettable pounding bass line and strong lead guitar line. The album has fifteen intense tracks but is paradoxically an easy listen as the music is just too diverse to be just plonked in the bucket of neo-classicism. 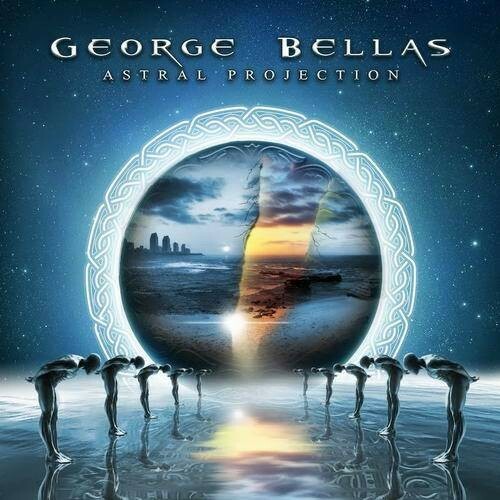 Bellas has established himself with this album as a genre of his own in the way that Satriani and Vai already have. 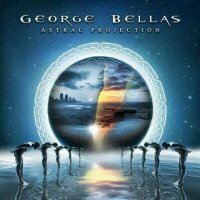 There is no question in my mind that he can be mentioned in the same sentence as the aforementioned virtuosos and 'Astral Projection' has truly set the benchmark for George Bellas albums going forward.